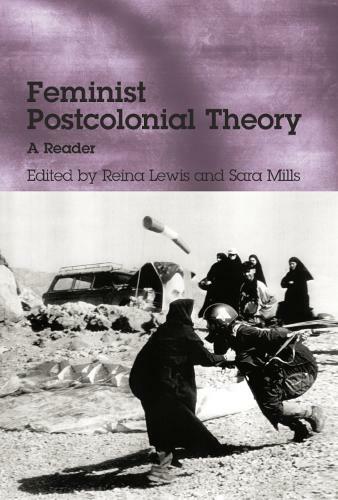 The influential readings collected for this volume reflect not just the textual and discursive nature of colonial and postcolonial discourse in relation to gender, but also the material effects of the postcolonial condition and practices developed in relation to it. The volume seeks to open up the field by juxtaposing a number of contested subjects. Readings cover a range of geographical regions including: South-east Asia, India, Africa, Latin America, Canada, Turkey, Egypt, Algeria, Australia and Ireland. Key topics include: colonialism and anti-colonialism, 'otherness', sexuality, sexual rights, the harem and the veil, space and writing, and aboriginal and indigenous women's issues. Not only does this anthology address the lack of attention to gender and feminism in early studies of colonial discourse, it also provides resources for readers to trace the developments in feminism as it responds to postcolonial critiques of First World feminism.